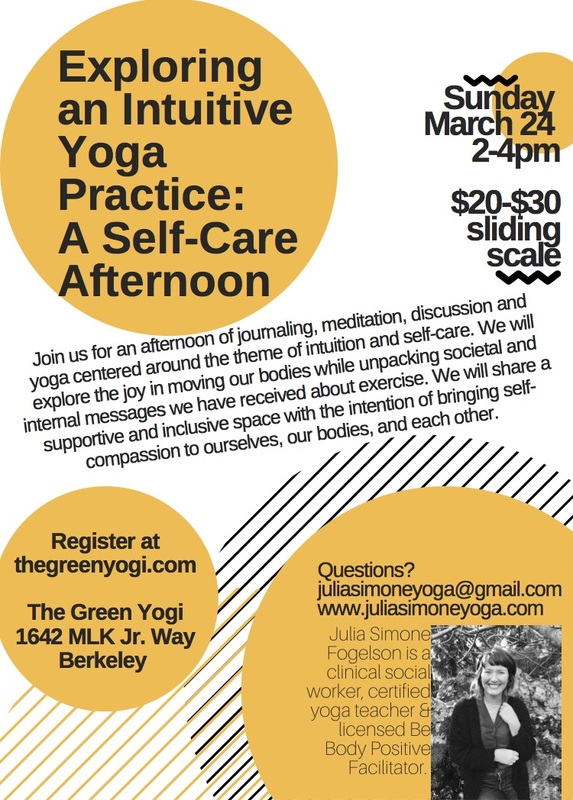 This workshop is open to all gender identities and to those who practice yoga and those who do not but want to examine their relationship with exercise and develop intuition with movement and rest. Please bring a notebook, pen, and a yoga mat. Yoga mats are also available to rent. Register here (scroll down until you see the workshop).